Take advantage of this wonderful opportunity to make your dream of owning property on the beach come true. Behind the coveted gates of surfside colony sits this beautifully restored and updated two-story home that blends cape cod and california coastal living. 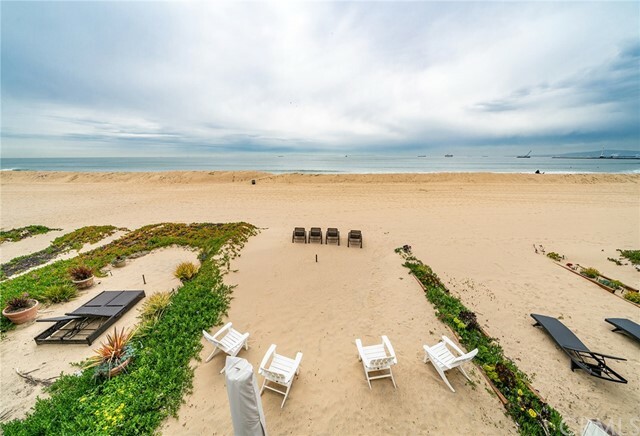 The property is located on the sand with a 24-hour guarded gate and a semi-private beach within 100 feet, nestled between seal beach and sunset/huntington beach. No detail has been overlooked in this immaculate move-in- ready opportunity. Top-of-the-line finishes and appliances can be found throughout. This is truly one of the finer homes in surfside. The master presents a private view-balcony where you can enjoy magnificent ocean views, the cool ocean breeze, and the sounds of crashing wavesâ€”creating the perfect relaxing coastal setting. Both floors have 4-panel sliding doors that capture 180-degree views of catalina, palos verdes, and long beach city lights. The coastal towns of seal beach and huntington beach provide countless entertainment, shopping, and dining opportunities. A lucky buyer will call this place home even though theyâ€™ll feel like theyâ€™re on vacation every day. Call today for a private showing and experience what life is like in this beautiful home. For more information or make an appointment to see property ID OC19031921.